Hunt with a Heart – Soroptimist Int. 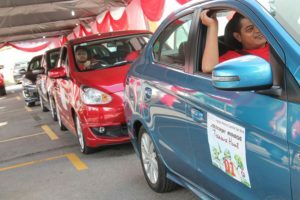 Club of Bangsar charity hunt. 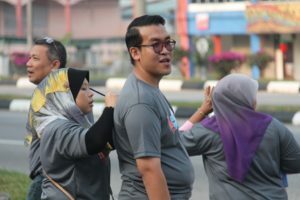 Next story Hunt with a Heart – Soroptimist Int. 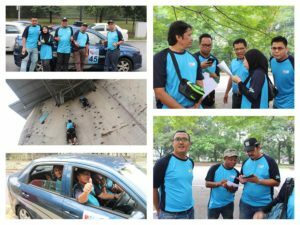 Club of Bangsar charity hunt.